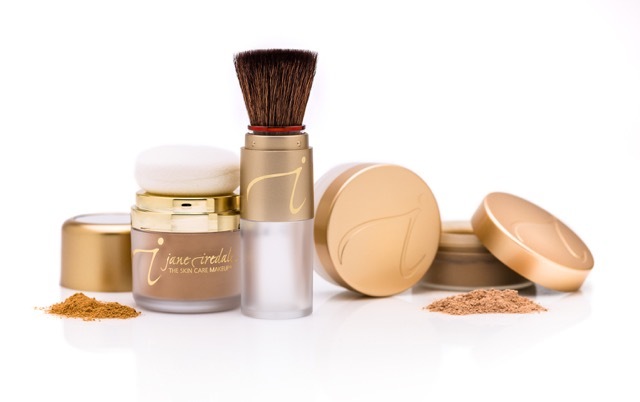 Red Leopard invites you to a day exploring a fabulous range of skincare and makeup from Jane Iredale and Environ with a professional makeup artist. You will receive complimentary skin analysis and a complete makeover by the professionals from IIAA. Your favourite products will be available to buy on the day.